The Erg Chigaga Dunes Desert Tour from Marrakech is one of the most popular and classical Marrakech desert tours. This is optimal for travelers having few available days in Marrakech and hoping absolutely to have a unique and amazing sahara desert experience. The Marrakech desert tour to Erg Chigaga dunes in the desert of Morocco will take you from the authenticity of Marrakech to the wildness of the desert to discover a completely new lifestyle and a exotic Berber people and culture. You will sleep in a Berber tent at the foot of Erg Chigaga dunes and enjoy the Berber music around the fire under stars at night. You will also try camel trekking and sandboaring. This Marrakech desert tour to Erg Chigaga dunes is really an amazing travel experience that will give you a clear idea about this amazing part of Morocco and its people. This private desert tour to Erg chigaga dunes is not a group/shared tour. 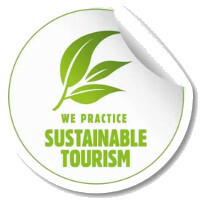 This is just a pre-made tour to inspire you and to make you gain time in building a similar tour. Please note that you can tailor your private desert tour as you wish. Our experts will be all the time here to assist you to design the product that will fit your travel parameters. 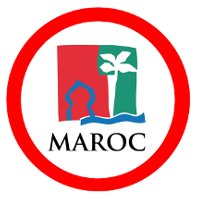 Our first mission is to make your visit to Morocco impressive and unforgettable. This desert tour to Erg Chigaga dunes will start generally from Marrakech (you can change that if you want). Top Desert driver/guide will pick you up from your Riad/Hotel in Marrakech generally at 8AM. It's the best time to start each day to allow you to have more breaks and more photo-stops. You will in the first day in your private tour to the desert of Erg Chigaga pass by Tizi n'Tichka pass. This is one of the most scenic drives in Morocco. 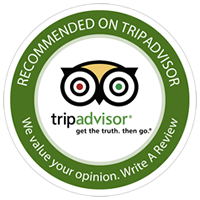 After that you will head to El Glaoui Kasbah (depends on time) and Ait Benhaddou Kasbah. After Ouarzazate, you will start to discover the real traditional Morocco. You will pass by the Draa Valley to finally arrive to Zagora and M'hamid village (your last village before the sahara desert). You will go off road from M'hamid to Erg Chigaga dunes where you will spend your most magical nights in the desert camp at the foot of the bigs sand dunes of Erg Chigaga. In this pre-made private desert tour (example itinerary), you will spend your nights in our trusted and well selected accommodations. In the desert you will be in the best desert camp at the foot of the dunes. Everything you will need to have a great night sleep is in your private tent and in the desert camp. Your tent has high quality beds, covers and pillows. The camp has toilets and hot water showers. The food in Erg Chigaga desert camp is typically Moroccan and locally cooked. You will have the possibility to assist to the preparation of a sand baked bread (nomad bread). 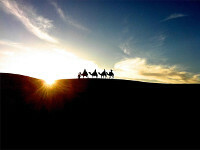 You will also experience camel trekking and sandboarding. During the night after a delicious diner prepared by our Berber team, you will enjoy the Berber music and animation around the fire under the starry sky. 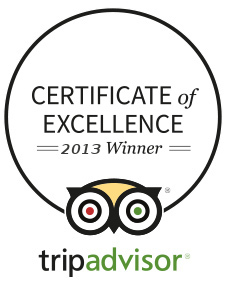 Please note that this Morocco desert tour to Erg Chegaga dunes is private and you control every aspect of your tour. 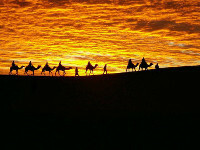 Camel trekking in Erg Chigaga dunes will be around the luxury desert camp. This activity is optional. Sandboaring will be done from the top of Erg Chigaga dunes. We have no instructor for this desert activity. To go to the top will take few dozens of minutes. You will need only 15 seconds to reach the bottom. 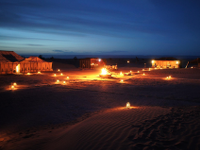 Spending the night in Erg Chigaga luxury desert camp will be the highlight of your visit to Morocco. It's an amazing and unforgettable experience. 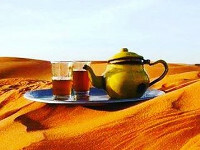 On your way to the Erg Chigaga luxury desert camp or during one of those days you will spend in the desert, you can go and have a cup of tea with a Berber family the possibility to have lunch with them. One of the best moments in Erg Chigaga dunes is to assist to sunset and sunrise from the top the dunes. 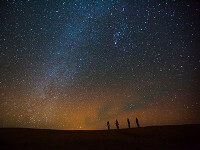 This breathtaking experience will make you speechless for a while. If you are coming from a big city, then this experience will take you to the edge of reality.